Formed on KBS’s “The Unit,” project girl group Uni.T announces the date for their final album as a team. 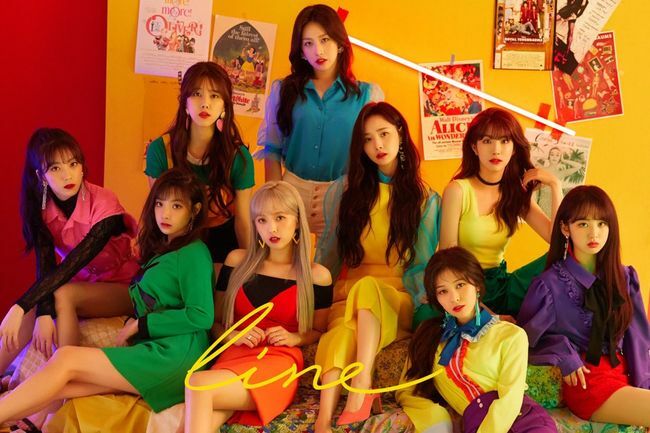 On August 15, Uni.T announced their intention to make a comeback next month on September 13. According to their agency, The Unit Culture Industry Company, this comeback is reportedly their last as well. Given that the nine members might separate after their upcoming promotions, they want to leave an impression with their title track. The Unit Culture Industry Company said that the song has an “addictive melody” and utilizes the expertise of composers the Brave Brothers to make it a hit. Meanwhile, KBS created Uni.T from the finalist of their idol reboot program “The Unit,” with featured famous talent as their judges and mentors. Later, after a short time for preparation, the girl group made their debut in May with “No More,” composed by Shinsadong Tiger. Notably, the song and their live performances of it impressed many and garnered them some fans and support.